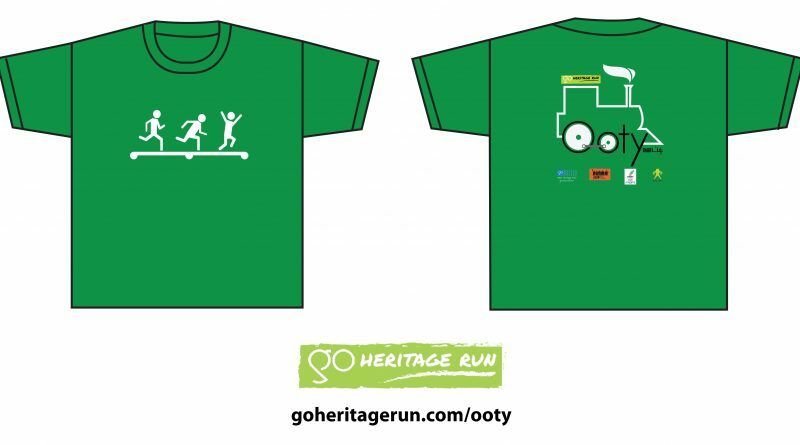 A lot of thought goes into your t-shirt design at Go Heritage Runs. For the run in Ooty, the trees, tea and the Nilgiri Mountain Railway line influenced our design process. A lot of design thought goes into creating collateral at any of our runs. 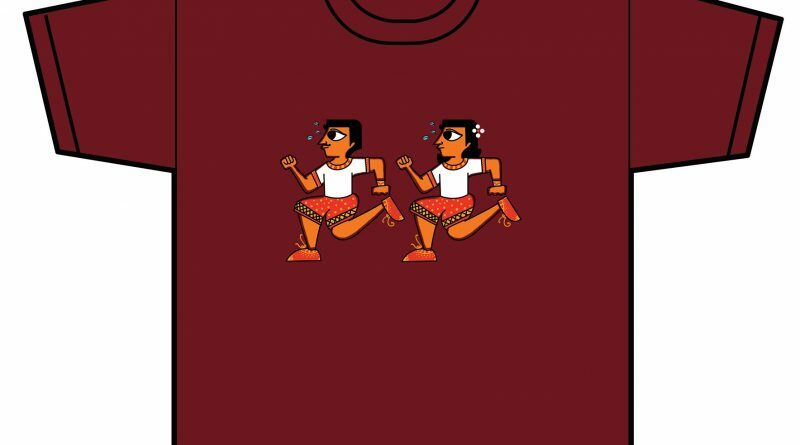 For Go Heritage Run – Warangal, Cheriyal art influenced our T-shirt design.